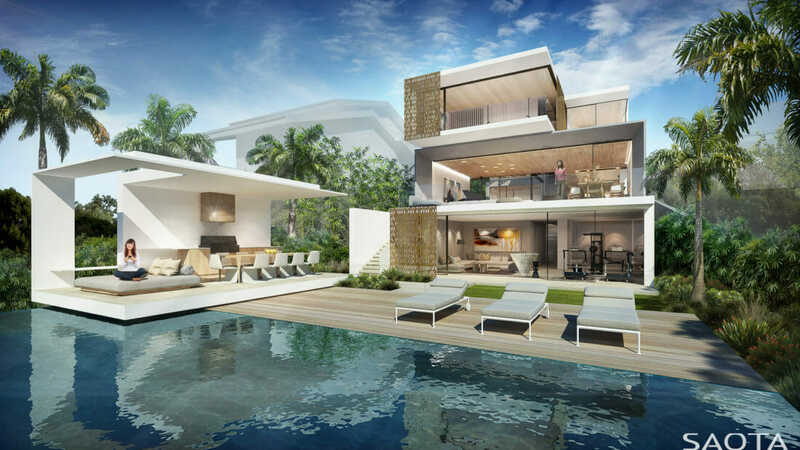 New project in Vaucluse designed in collaboration with South African Architects SAOTA. 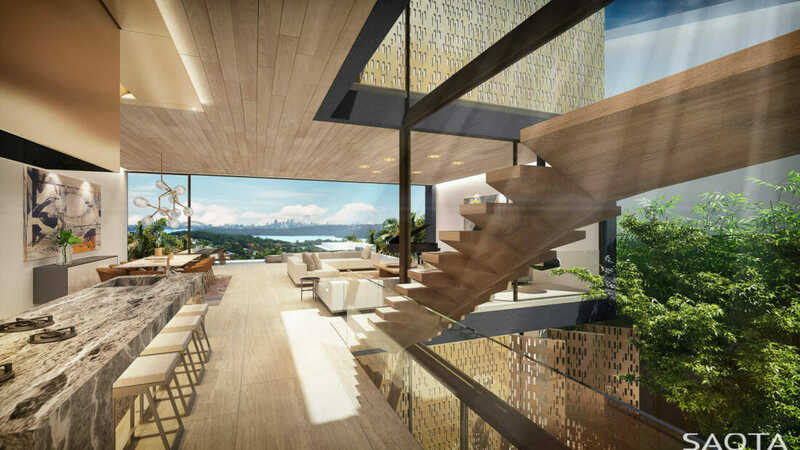 This stunning home is a project that Design King is collaborating on with renowned South African architectural firm, SAOTA. The site is in Vaucluse and has a stunning vista over Sydney Harbour towards the Harbour Bridge and Opera House. 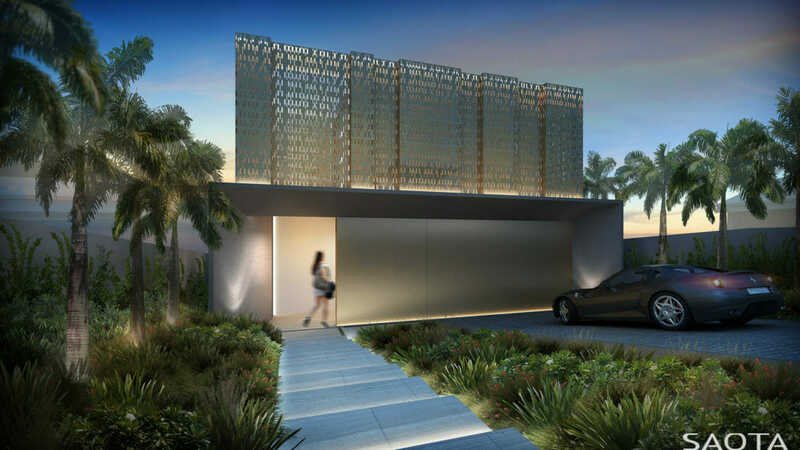 Set on three levels, this beautiful home boasts a central courtyard garden that allows light and air to filter through to each level. 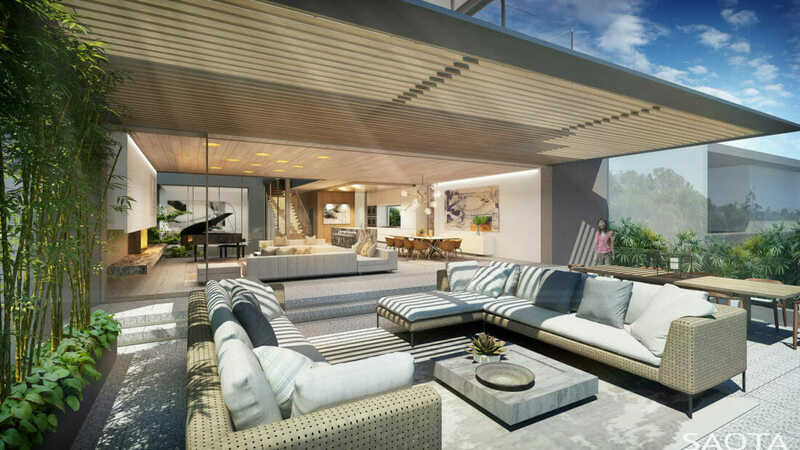 Large terraces bleed seamlessly from living areas that overlook the harbour. Finished and detailed with timber and stone this home will be very beautiful to live in. This home is currently waiting on DA approval and expects to begin construction in 2019.